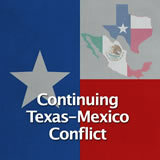 In this experience, students learn about continued settler disgruntlement with the central Mexican government and they summarize the message of the Turtle Bayou Resolutions. 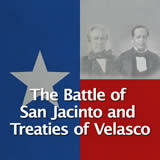 Next they identify reasons why the settlers became disenchanted with President Santa Anna and his government. 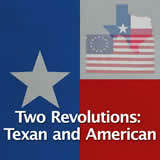 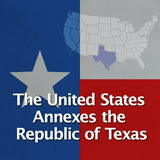 Finally, they consider the role of the United States in instigating the Texas Revolution. 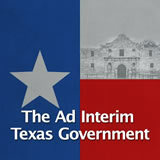 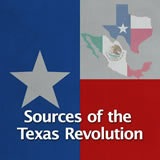 Students learned about three events that contributed to the Texas Revolution— the Fredonia Rebellion, the Mier y Terán Report, and the Law of April 6, 1830—in the experience The Mexican Government Asserts Control over Anglo Texas. 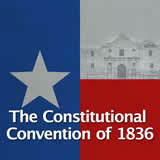 Explain the purpose of the Turtle Bayou Resolutions. 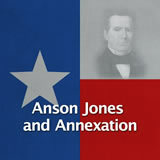 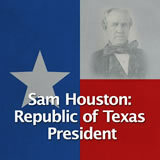 Identify Santa Anna’s role in the lead up to the Texas Revolution. 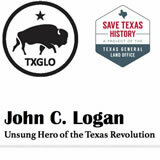 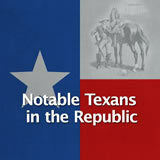 You have learned about some of the events that led Texas to revolt against Mexican rule. 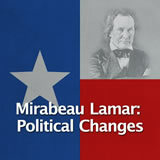 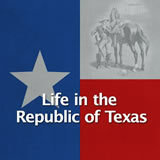 In this experience, you will learn about more events that led to the Texas Revolution. 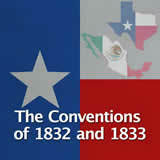 The Mexican government was determined to enforce the Law of April 6, 1830, which made immigration illegal. 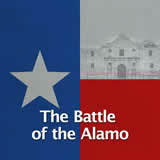 They stationed hundreds of troops around Texas. 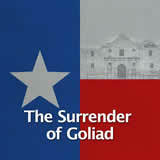 Soon, conflicts developed between the soldiers and some of the settlers. 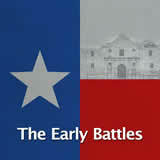 In the fall of 1830, the troops built a fort at the entrance of the Trinity River on Galveston Bay near an important trade route that also served as an immigration point. 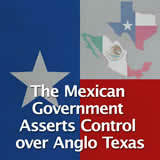 This settlement became known as Anahuac. 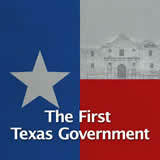 Draw a picture of what you think the fort looked like, or upload an image from the Internet that would illustrate this part of history. 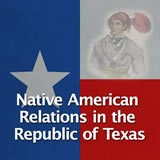 Have students review each other’s posts. 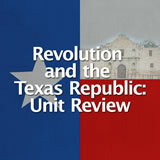 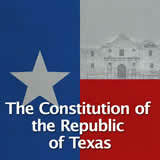 The Complete List of Learning Experiences in Revolution and the Texas Republic Unit.